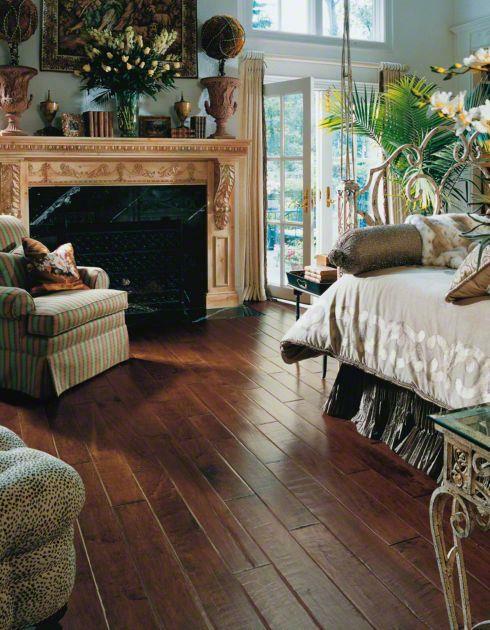 We are the authorized reseller of all styles and colors in the Virginia Vintage Hardwood Flooring Collection. 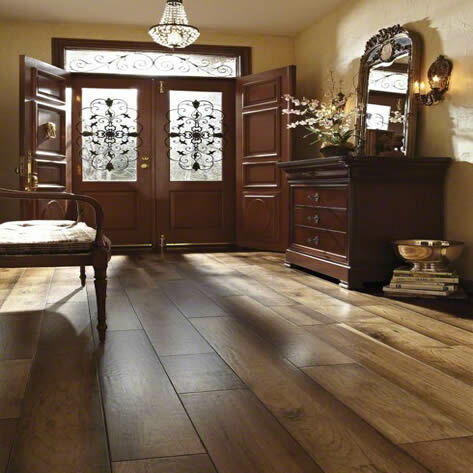 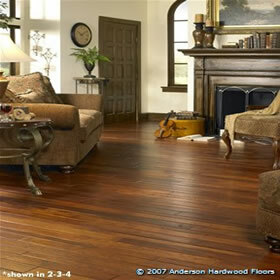 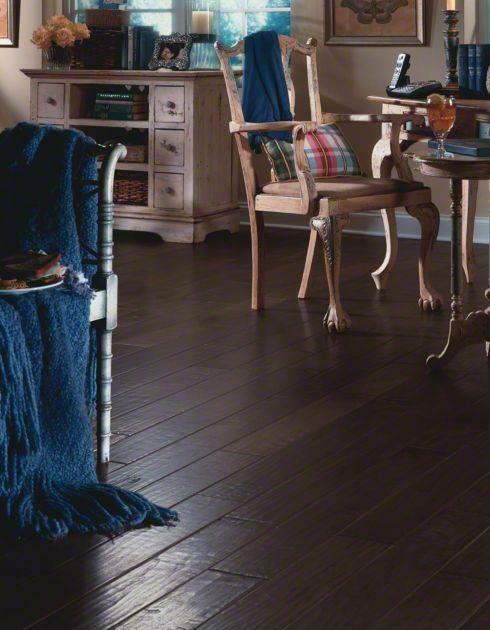 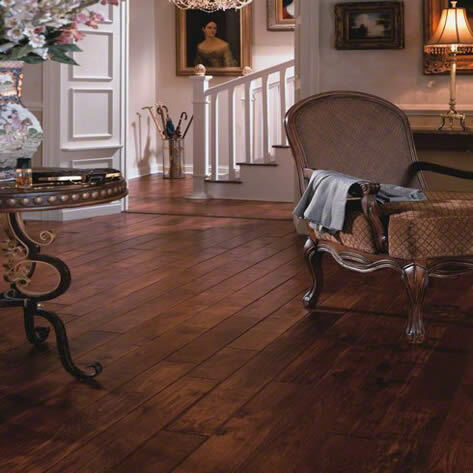 Virginia Vintage Hardwood Floors are made by Anderson Hardwood Flooring. 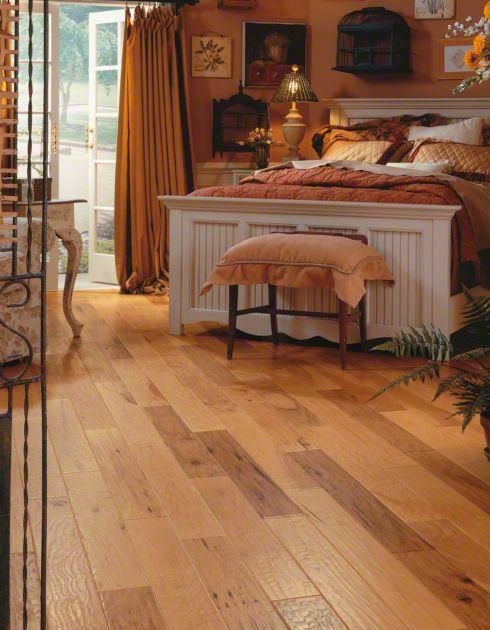 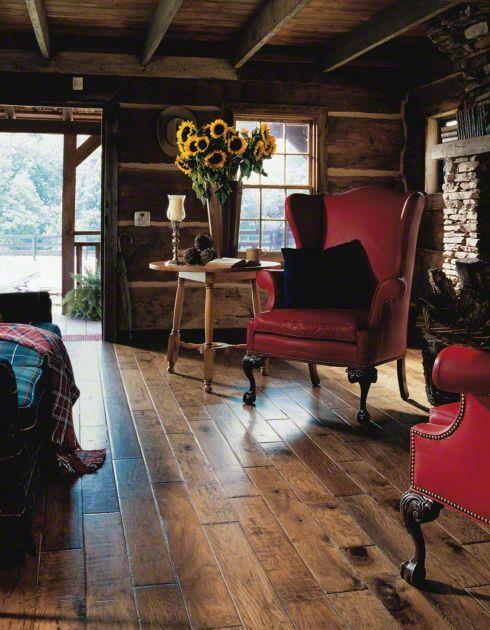 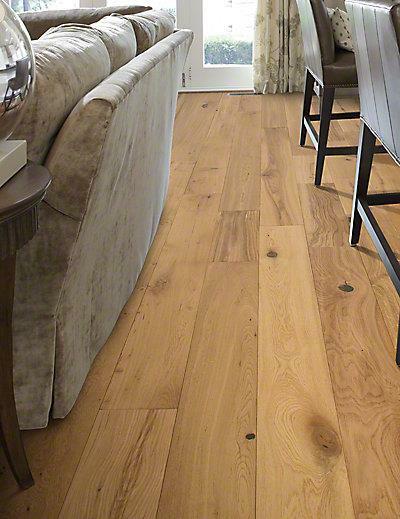 We offer discounted prices and free estimates on all Virginia Vintage hardwood floors. 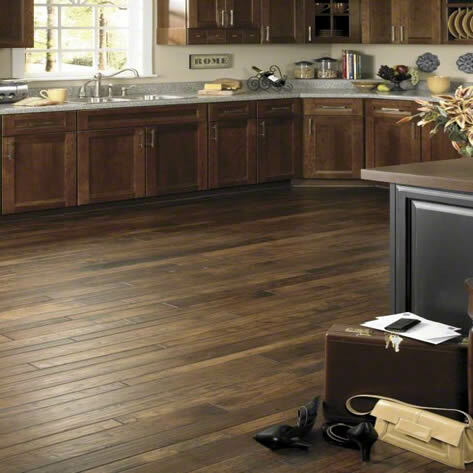 Give us a call at 1-(800) 957-6643 to discuss your needs. 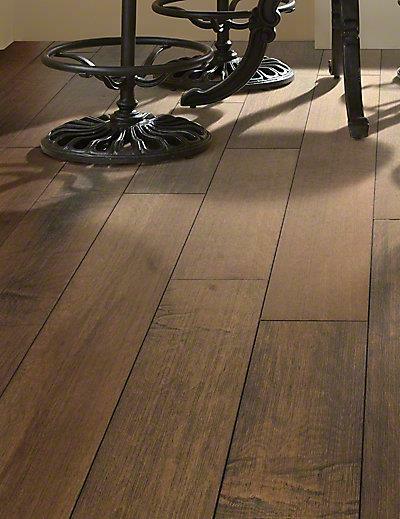 Bastille 6 1/4" x 1/2"
Churchill 6 1/4" x 1/2"
Colonial Manor - 2 1/4", 3 1/4", 4"
Colonial Manor - 4" x 3/4"
Historique 7 1/2" x 1/2"
Vintage Hickory - 3", 5", 6.8"
Vintage Hickory - 5" x 1/2"
Vintage Maple - 3", 5", 6.8"
Vintage Maple - 5" x 1/2"
Vintage Solid Hickory - 5" x 3/4"
Vintage Walnut - 5" x 1/2"